The Defense Manpower Data Center (DMDC) has implemented a self-service portal to ease the process of ID distribution and maintenance, reports Elites TV. The center has mas changes to its self-service online portal called RAPIDS, Real-time Automated Personnel Identification System. 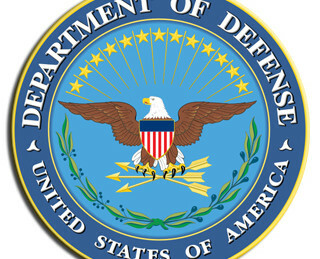 The approximately 3.7 million service members and reservists with Department of Defense Common Access Cards can go through the portal to apply for family ID and retirement cards. They can also use the system to update dependents’ statuses. The system will eliminate the need for service members to wait in line to procure ID cards for their family members. Instead, they can pull up their dependents’ information through the RAPIDS website, fill out Form N. 1172-2 and digitally sign it. The recipient of the ID card can then pick up the finished ID card at a DMDC office. 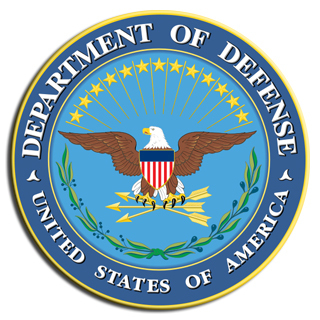 RAPIDS also includes a way to use a DS Logon to access many Department of Defense and Veterns Affairs Department websites without the need of a CAC. The DMDC will continue to expand the self-service options it offers, particularly with regards to information about family members.